METICULOUSLY maintained by ORIGINAL owner. 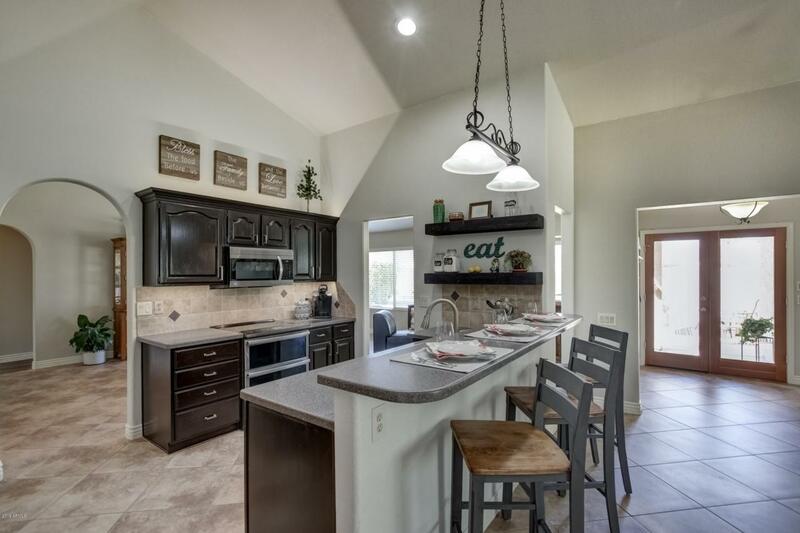 This semi-CUSTOM split floor plan is a must see. 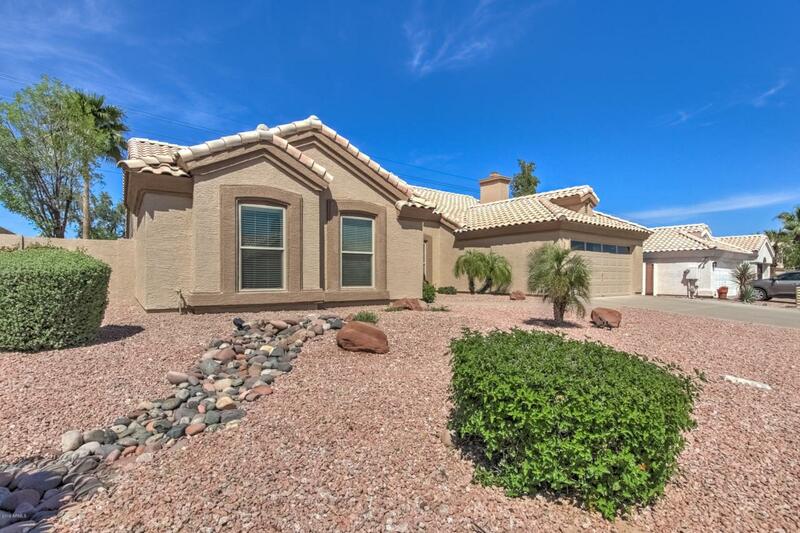 You will be wow'd by the attention to DETAIL and UPGRADES throughout. The new hardwood floors are gorgeous and durable. Gather frequently in this WELCOMING and upgraded kitchen, perfectly situated in the CENTER of everything, with STUNNING countertops, custom accent lighting above/below cabinets, new HIGH END dishwasher and DOUBLE OVEN/stove with wifi. Relax in your new HUGE backyard! This lot is almost 1/4 ACRE beautifully manicured with hybrid Bermuda grass, fruit trees, and a VIEW of the foothill MOUNTAINS. 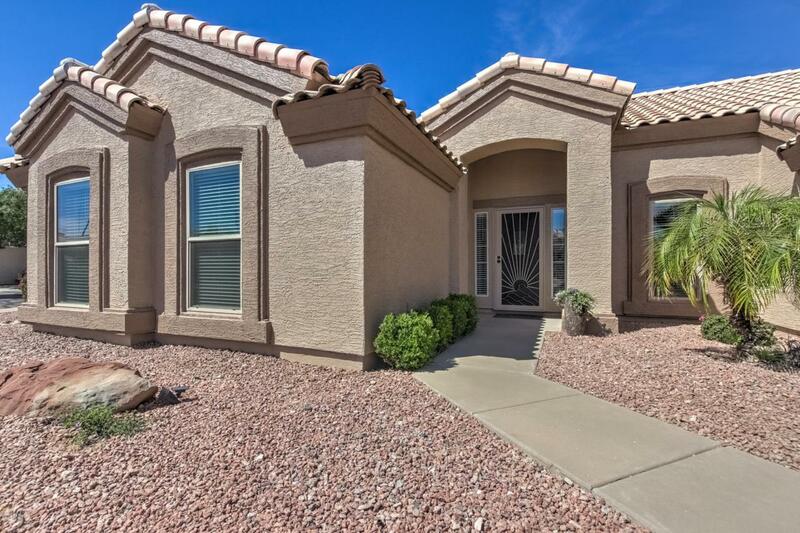 Situated convenient to some of Arizona's FINEST schools and just minutes to major freeways. The moment you enter you will feel the pride of ownership. 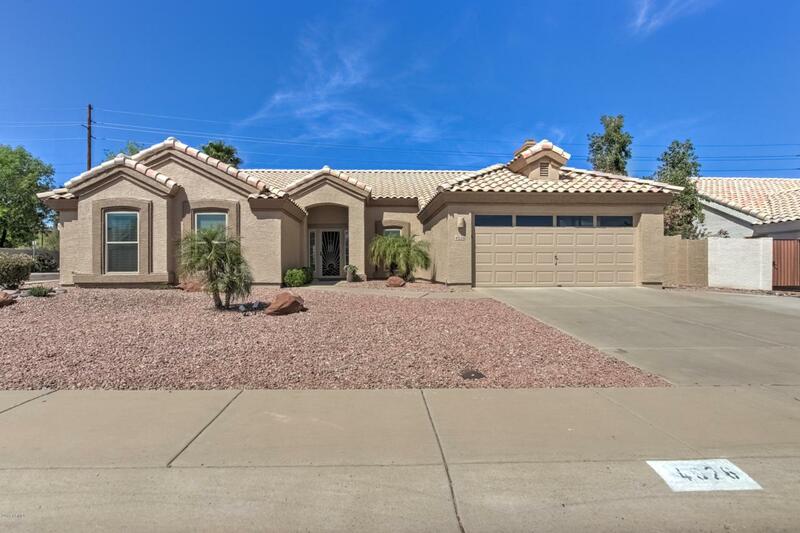 This IMMACULATE home is a must see!